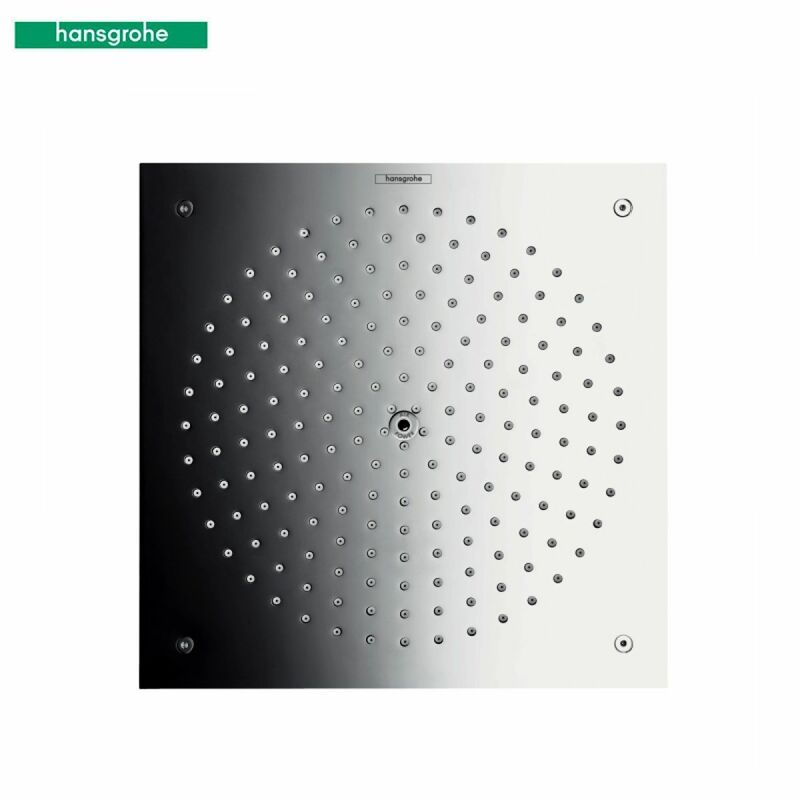 From one of Europe's leading designers comes this overhead shower installation that showcases Hansgrohe's attention to detail in both visual presentation and design functionality. 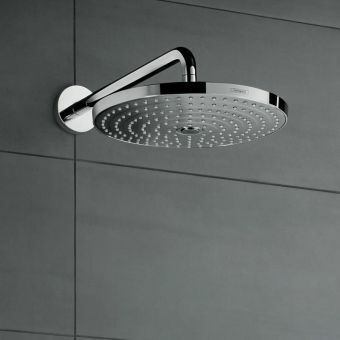 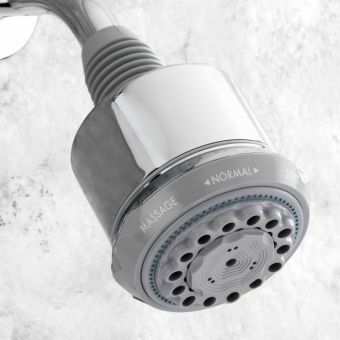 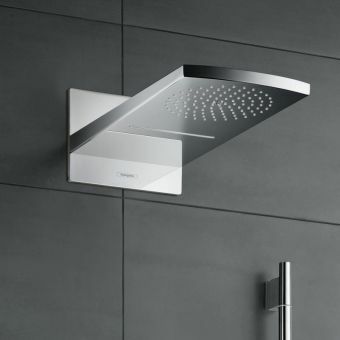 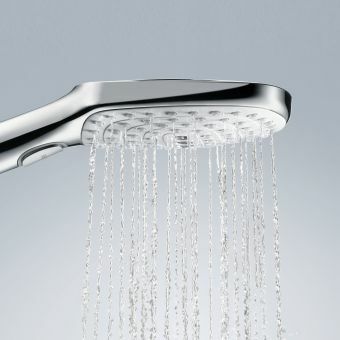 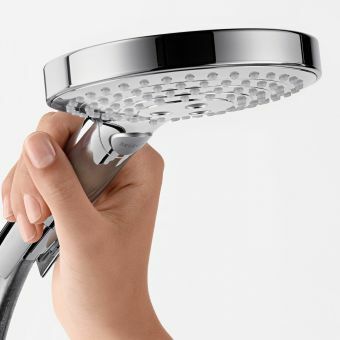 Utilising a unique blend of water and injected air, the Raindance Air ensures a thoroughly rejuvenating and relaxing shower experience every time. 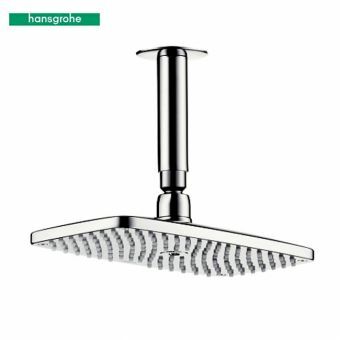 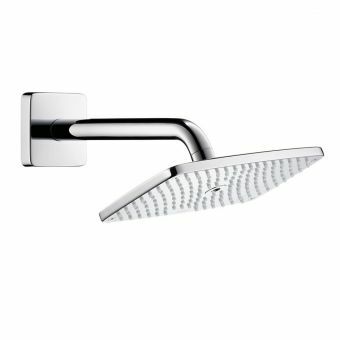 At 260mm by 260mm, this ceiling mounted shower rose ensures a wide, overhead spray that fills the shower cubicle or wet room. 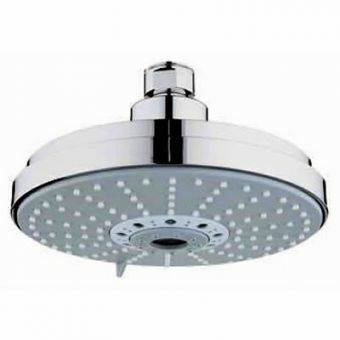 Fitted flush to the ceiling, it is easy to clean and maintain via the removable spray disc. 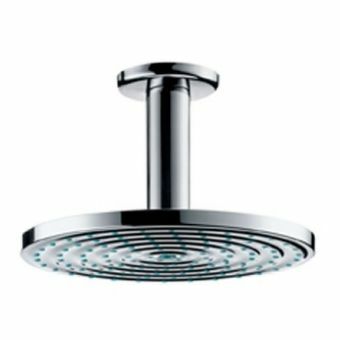 Combined with the right shower space or enclosure, this showerhead can provide a key component in creating a truly stunning interior space. 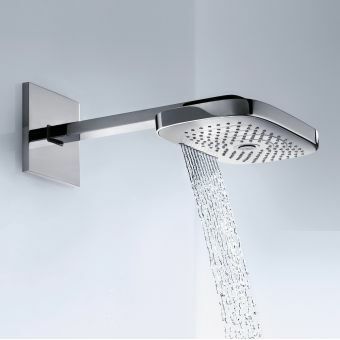 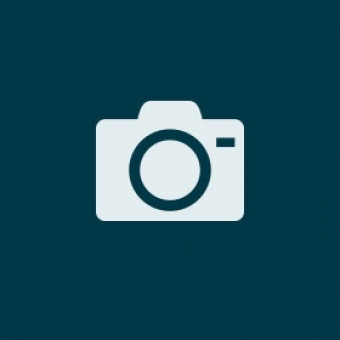 This head will require the basic installation which can be bought wqith the head if required. 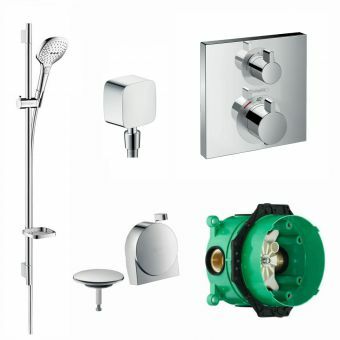 For further ideas and inspiration, please see our range of shower enclosures.